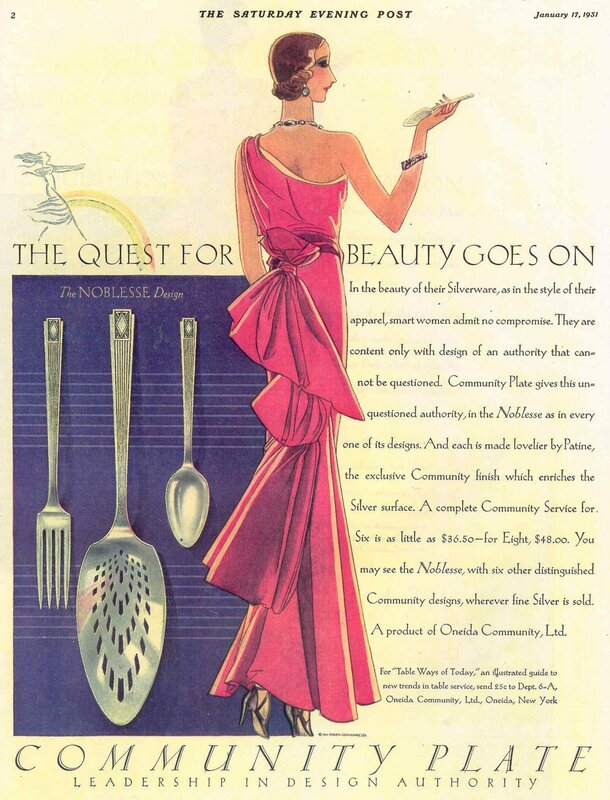 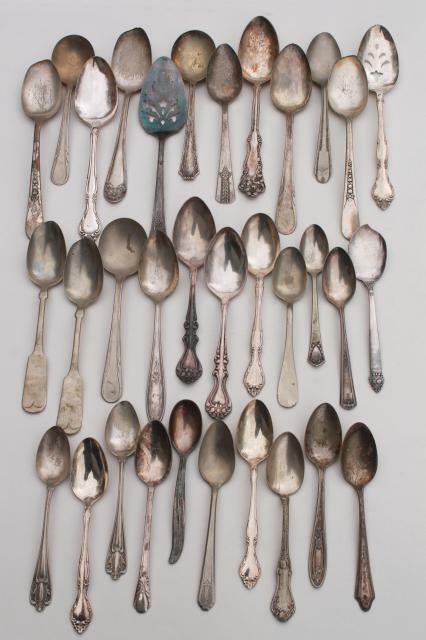 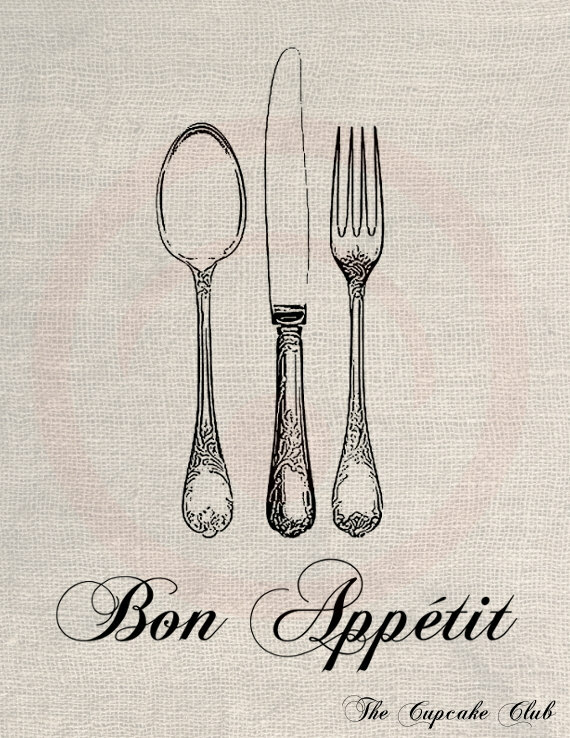 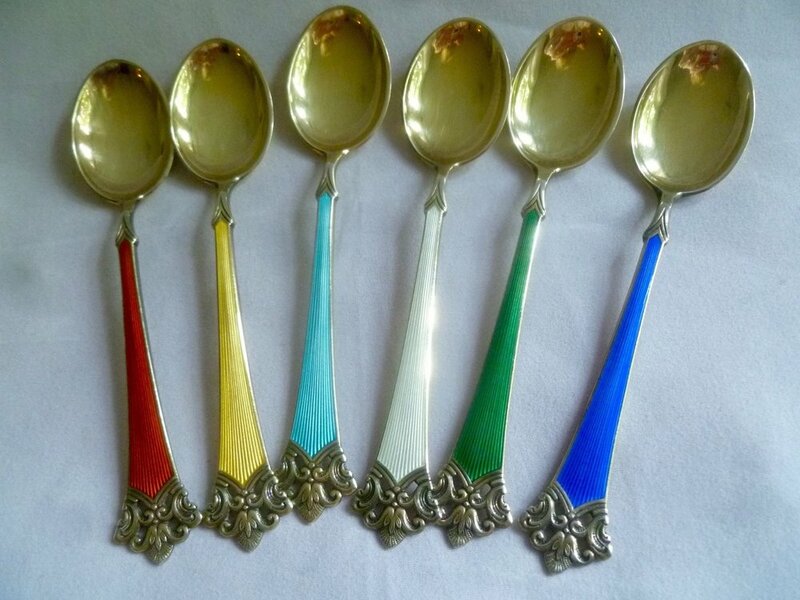 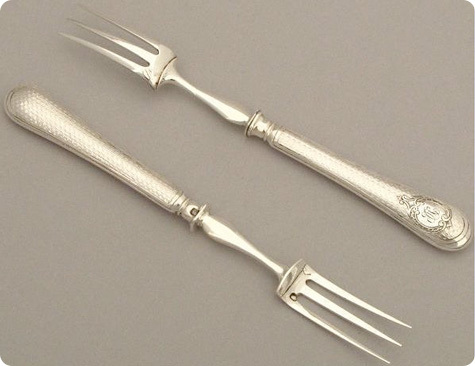 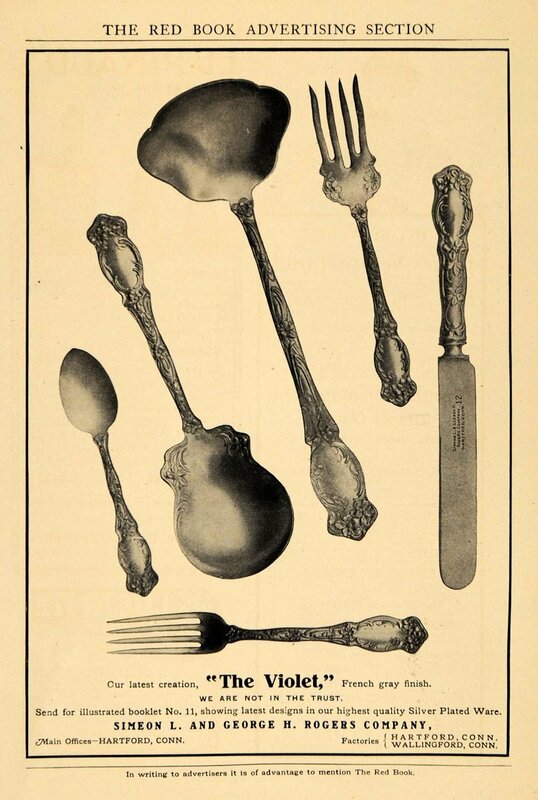 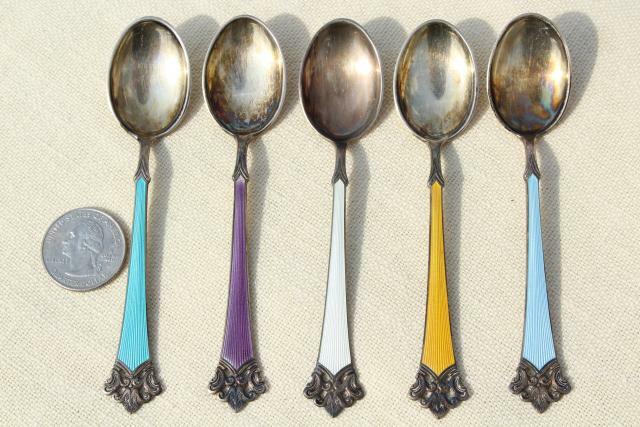 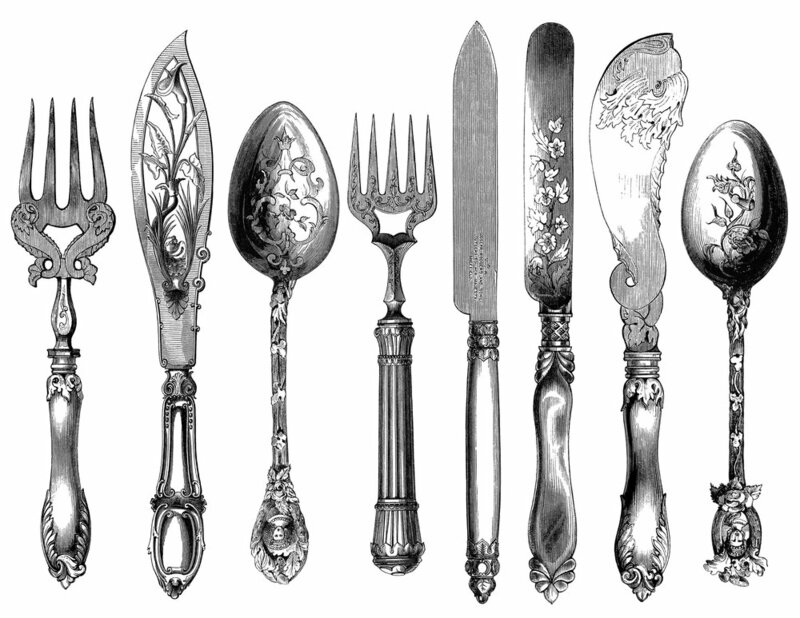 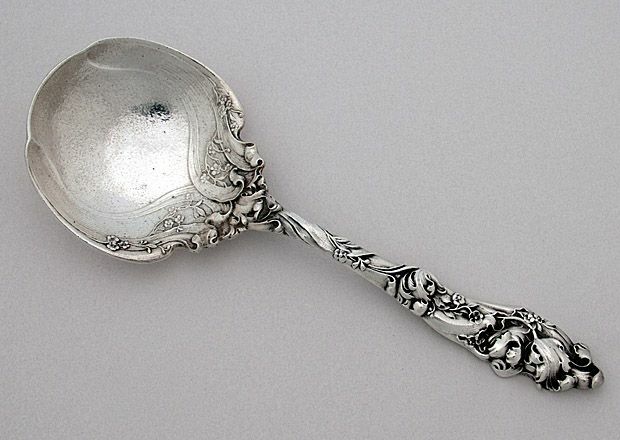 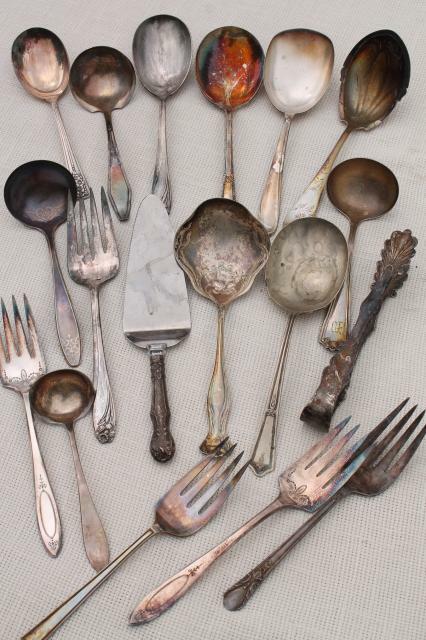 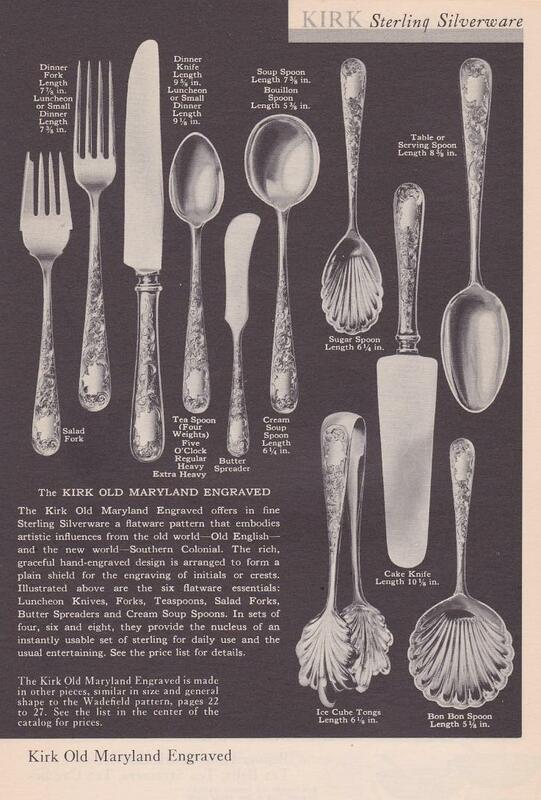 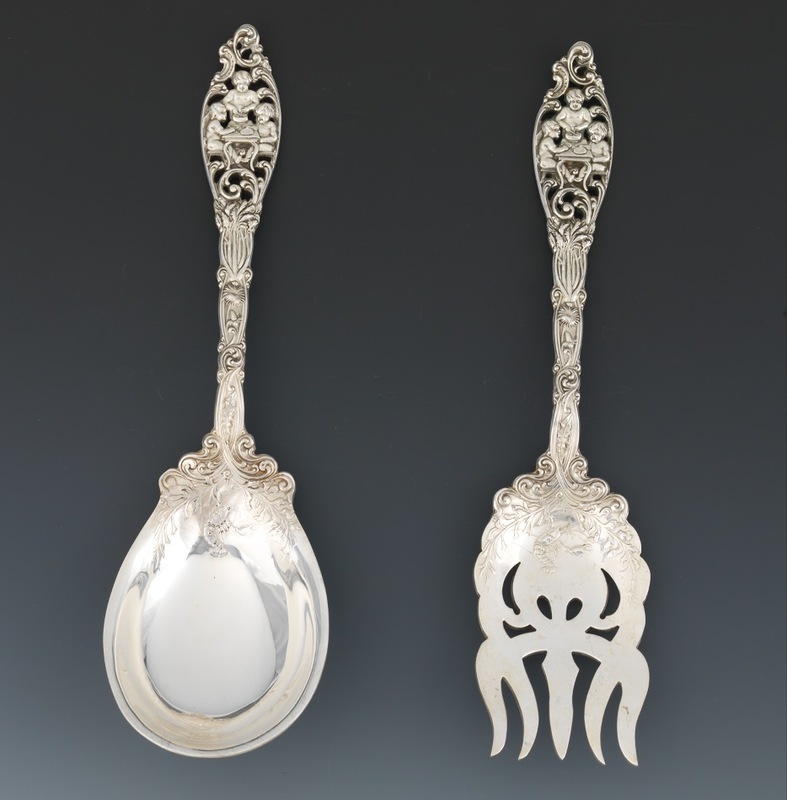 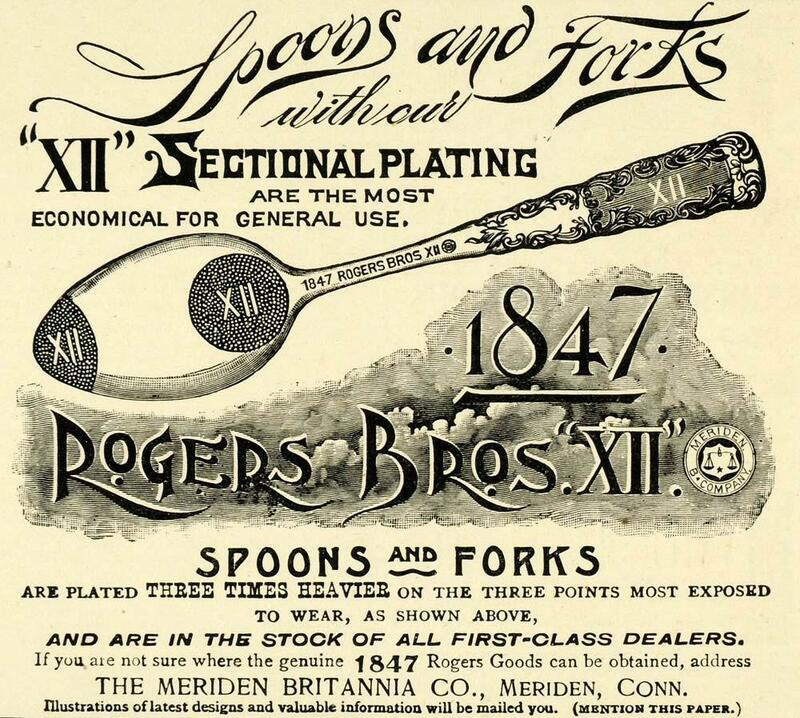 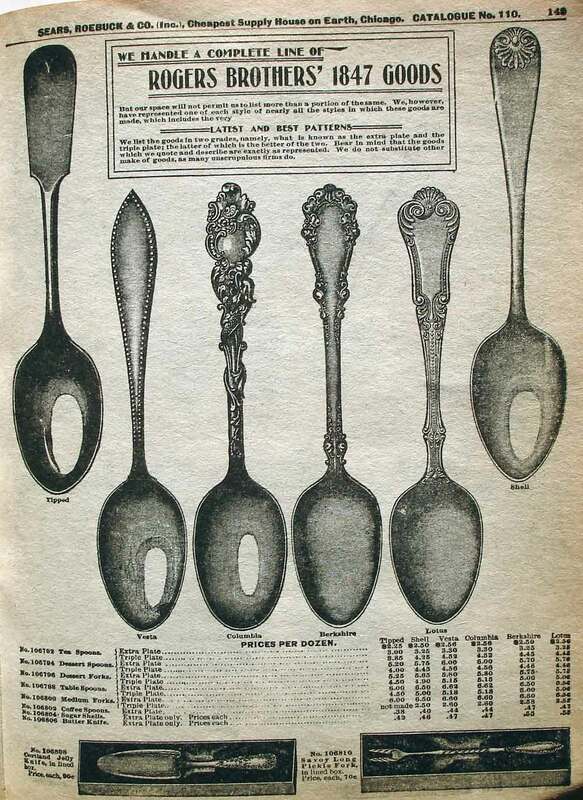 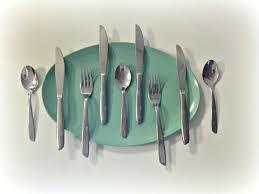 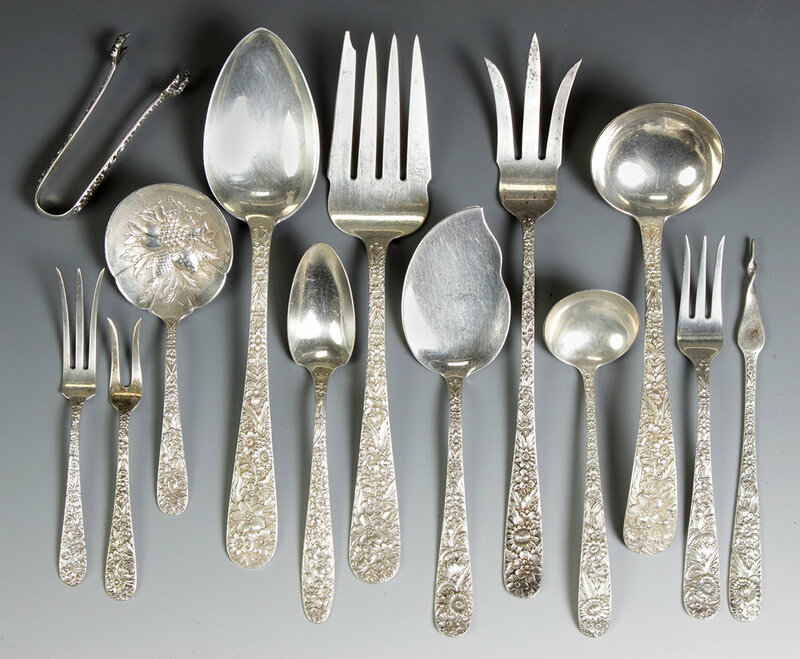 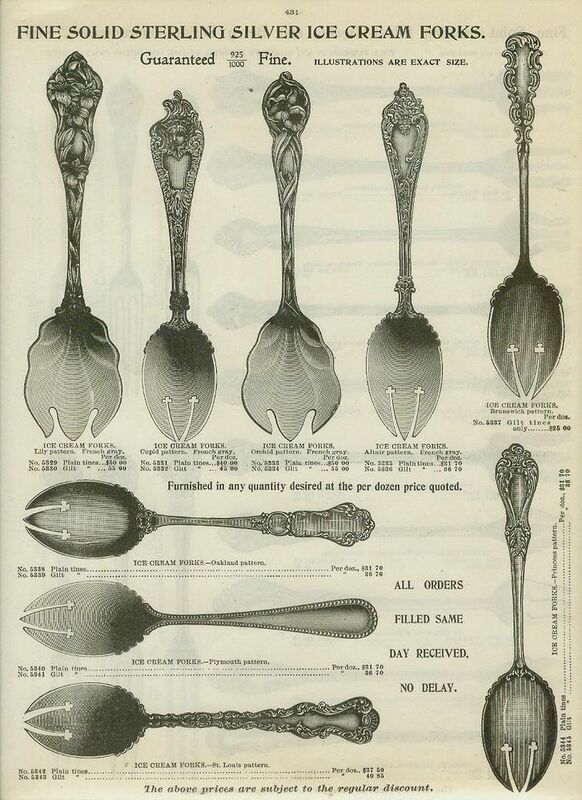 You can start setting your table with vintage silverware and table ware tonight. 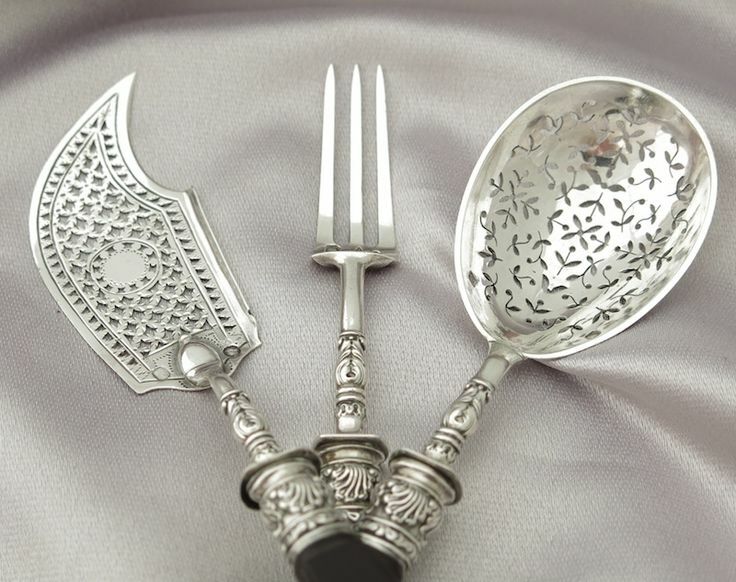 You don't need a matching set to bring out some great pieces. 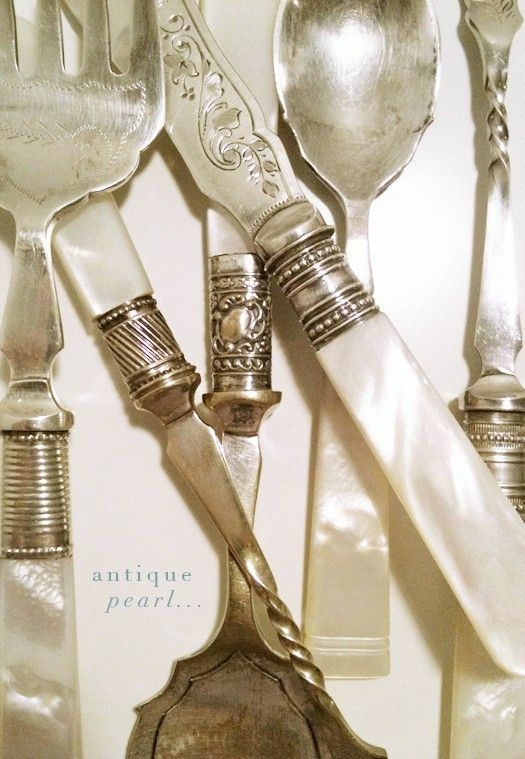 When in an antique store or thrift store you can always add to your collection of varying pieces. 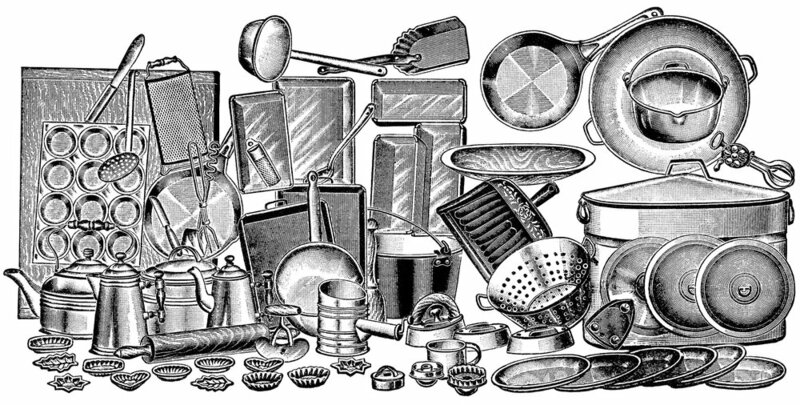 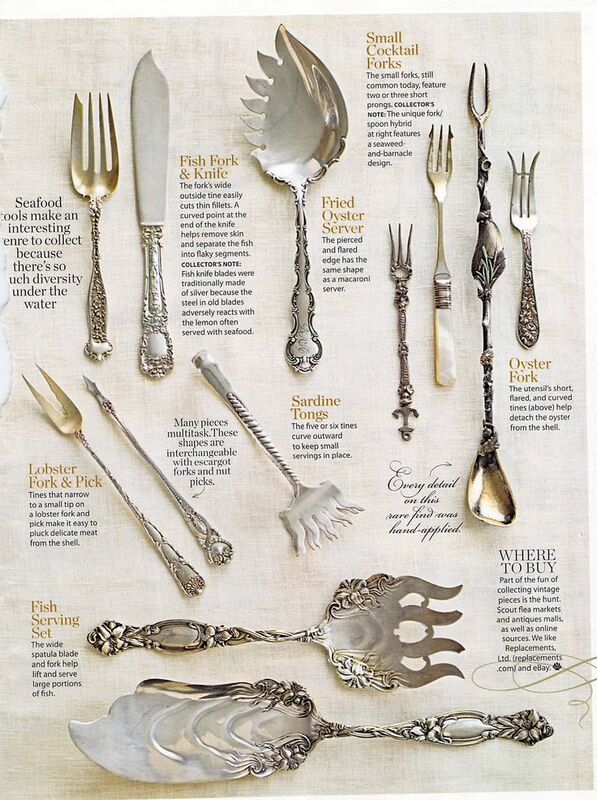 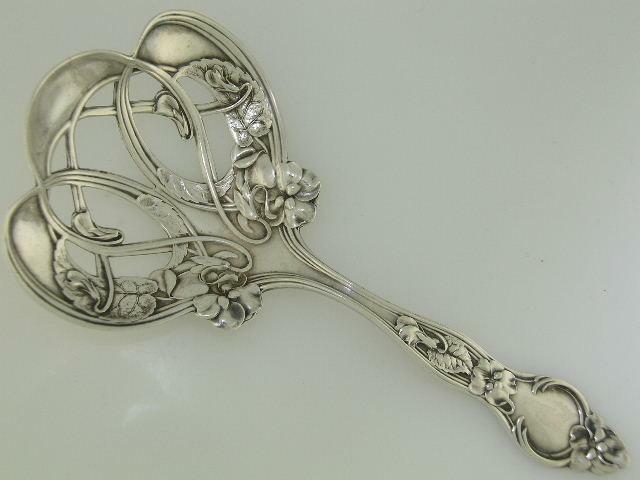 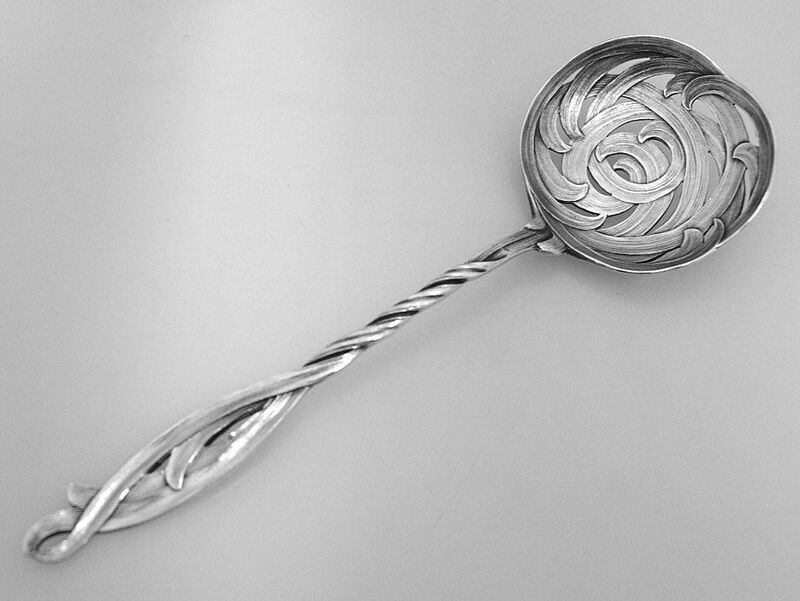 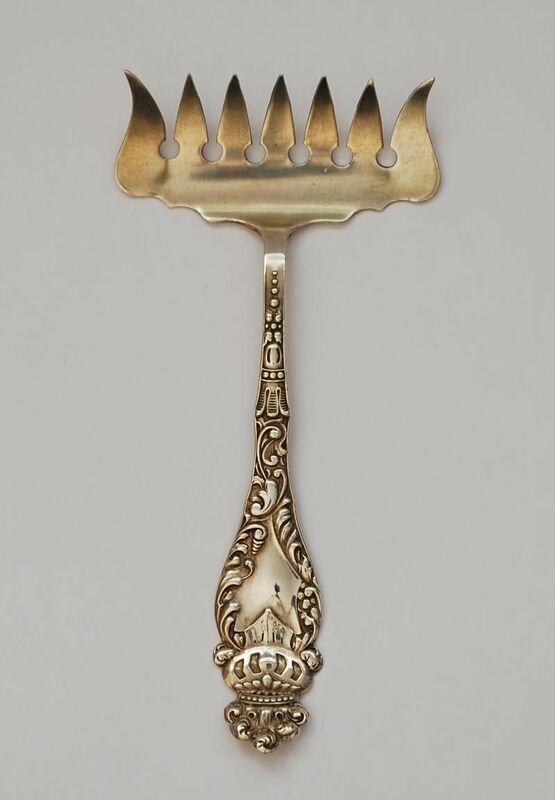 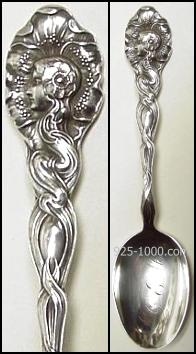 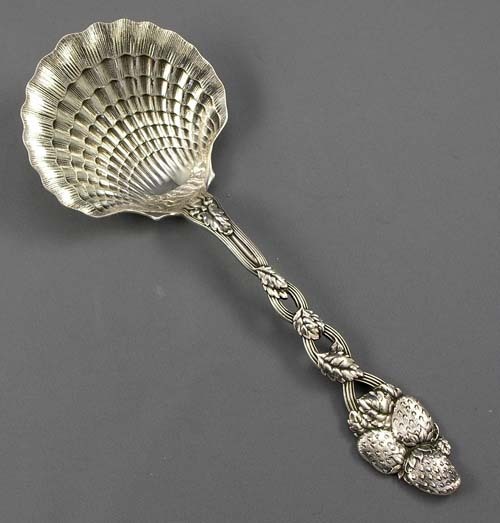 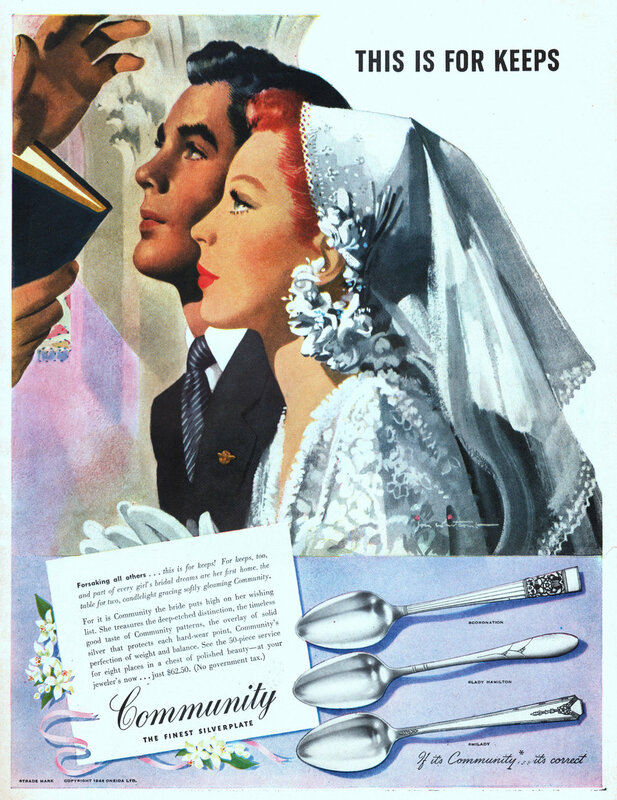 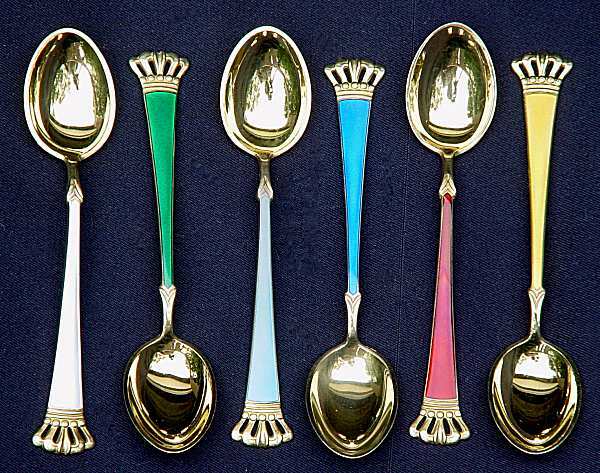 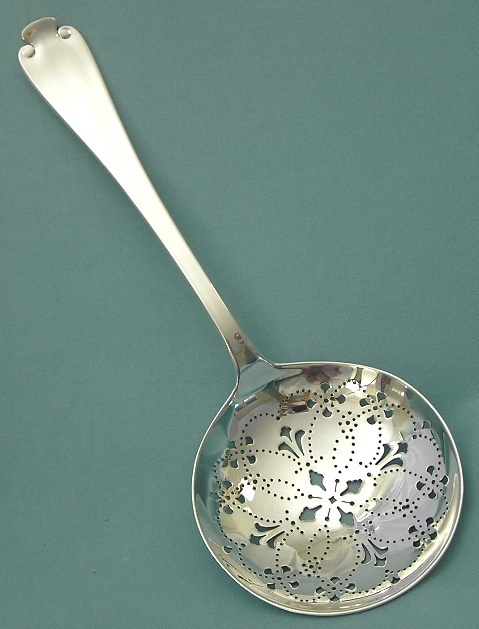 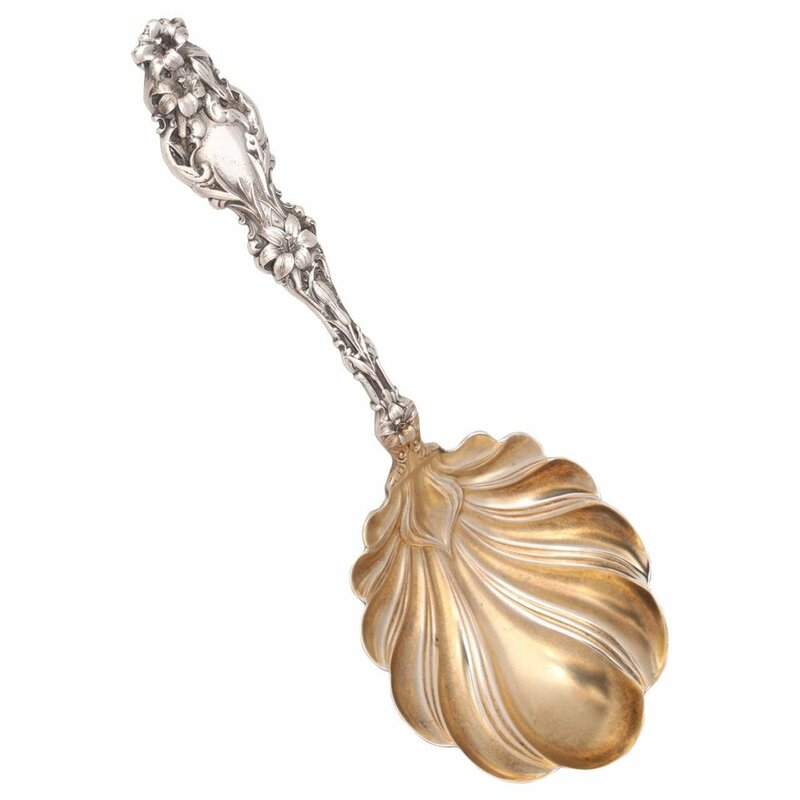 You and your guests will love the variety and fun of vintage silverware or cooking with vintage kitchenware.